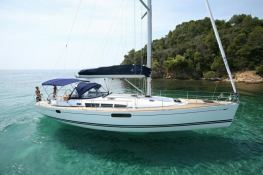 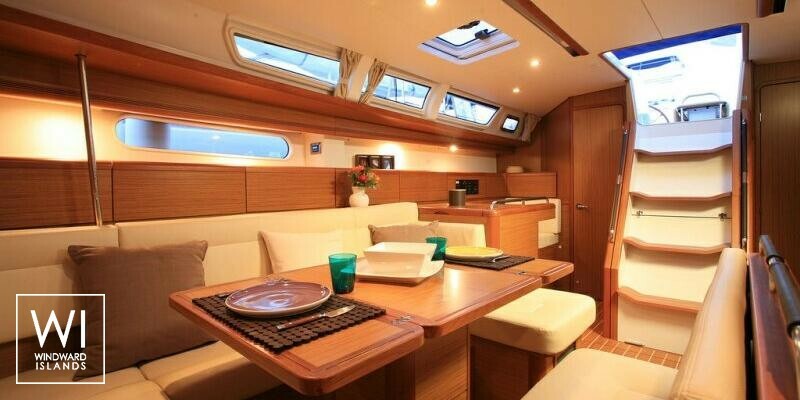 Jeanneau's Sun Odyssey 49i sailing yacht hosts up to 10 passengers and its skipper comfortably. 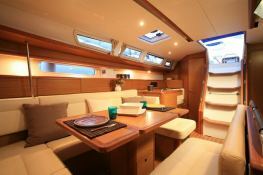 Sailing in Catania, Marsala and Portorosa, she is fully equipped with bow thruster, equipped galley and also CD for leisure. 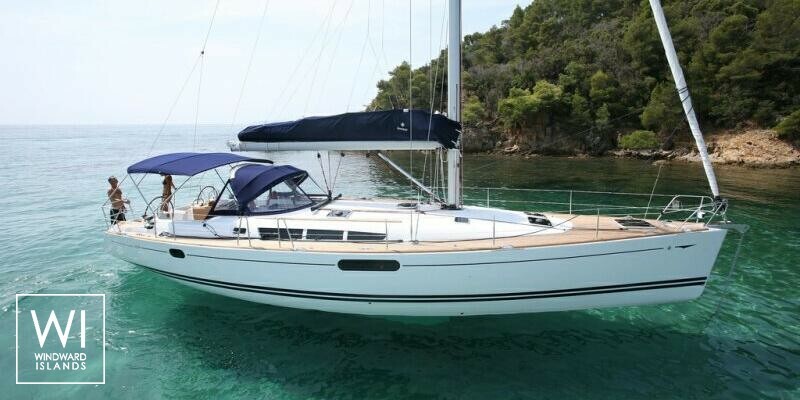 This skippered sailing yacht is available for yacht charter with a base price of 3 000 € (approximatly 3 383 $).